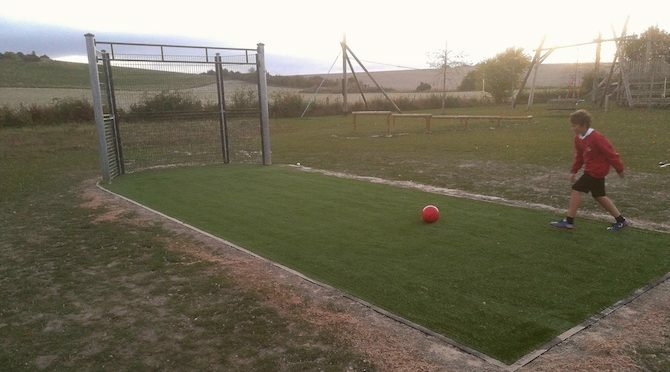 The Tony Loy Trust is delighted to announce that the new all-weather surface for the Tickers Folly Field practice goal is now in place and it is great to see it being used. The very first user is in the photo above! Since the goal was installed, the ground in front of it has been reduced to bare earth and this has made the facility unusable for a large part of the year. The Trust, in partnership with the Blewbury Parish Council and the Blewbury Village Society, have been fundraising so that our footballers can use the goal mouth all year round. Further to our update in last month’s Bulletin, the Parish Council has received an update from Highways England clarifying the different maps used in the press release announcement of the preferred route for the proposed new motorway between Oxford and Cambridge. Above is a map of the ‘preferred corridor’, which is the area chosen to develop the new road. Blewbury is not included in this map, which ultimately means the village is NOT being assessed as part of the route options for the new road link. 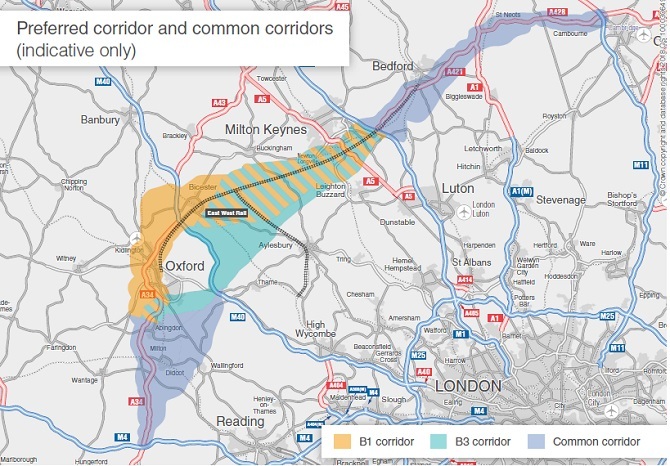 Highways England has told us that the common corridor will be subject to a ‘separate package of interventions and upgrades to the existing network’ that will connect to the new road link. That is, the common corridor (which includes Blewbury), is the area under consideration for connections to existing infrastructure. We have been told that this area may narrow further as routes are subject to further analysis. Public consultation on the full plan is planned for autumn 2019. On 23rd October representatives from the PC will attend a meeting of the Expressway Action Group, which is campaigning against the road and its wider effects (including houses and supporting infrastructure) – the changes this proposed road will affect all of us living in Oxfordshire. We will report on this meeting in the next Bulletin.